Get to know our patented recycling systems – it is easy and straightforward! We will be glad to advise you on site. 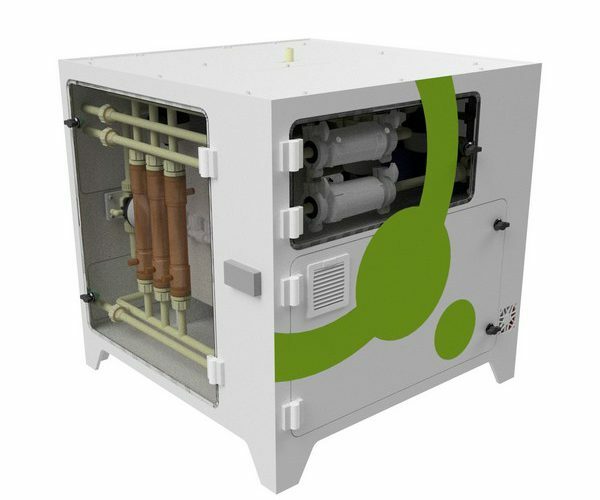 Our transportable ultra-compact module allows you to get an idea of the advantages of the recycling process quickly, easily, and straightforward. We prepare your materials, which you then, following our meeting, can subject to your individual tests and evaluations. We will, of course, give you expert advice on the calculation of the profitability and on the process and the analytics.